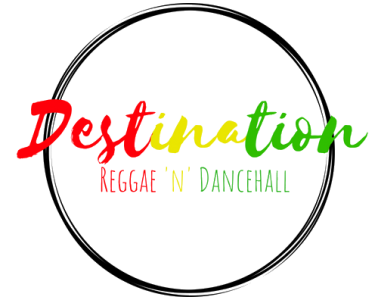 Welcome to Destination Reggae ‘n’ Dancehall, the number one destination for everything Reggae and Dancehall. Thank you for joining us on the start of our journey. As we commence this journey, we believe it’s vital to put forward our mission statement as the foundation of what we plan to do. Providing a hub for fans of Reggae and Dancehall, is our number one priority, creating a space where fans of these genres can go to both keep up with the current developments in the genres, but also somewhere where they can learn about the rich history of these genres, learning about some of the pioneers and key elements that make these genres of music so special. Promotion is of vital importance, as we believe that more people should be aware of this incredible music that has had such a significant impact on music globally and continues to have such worldwide influence. As part of this promotion, we also aim to share with you music from smaller artists that you may not have heard about, giving you an opportunity to see some of the promising artists that are coming out of Jamaica or producing this music worldwide. Moving this music away from the stereotypes it is often plagued by is also of vital importance to us, as some of these stereotypes have led to many artists and aspects of these genres being overlooked and not given enough credit. We believe that authenticity is a fundamental element of everything we are going to do, as we believe that all this can only be achieved by staying true to the roots of this music and by promoting music that continues the rich history of music produced in Jamaica. Thank you joining us and I hope you enjoy our journey.